We provide virtual office support, event co-ordination and travel planning. We can be there to help with an extra pair of hands at those critical moments. We can help you develop and grow your business by freeing up your time. We can even provide a full PA office support service without the need for you to employ additional staff. Do you require office support or perhaps you are a PA yourself who could use an extra pair of hands to take the pressure off? Either way get in touch and we can talk. Event co-ordination helps you plan, prepare and maintain events without the hassle of organising all the small details. I can help to find and liaise with your venue, sort out invitations and badges, organise delegate lists and packs and coordinate speakers' presentations. How much difference would it mean to your business if you could work an extra hour a day? Imagine it – think of all the things you could do in that hour. That’s over half a day a week extra – more than three extra days in a month! But there are only so many hours in the day, and as well as your business you need to spend time with your family, you need to walk your dogs, listen to music, go out with your friends – all those lovely things that make life worth living. LinchpinPA can help you find this extra time. How? By taking the burden of admin away from you. We all like to think we are in control of our business and we are the only ones who can do what needs to be done. But is that true? Yes, you are the most experienced specialist in the world at running your business, but are you an admin specialist? Do you find that taking time to do your paperwork takes you away from your business? Or do you focus on the bigger picture and neglect your admin, causing all sorts of unwanted stress and wasting time at a later stage? 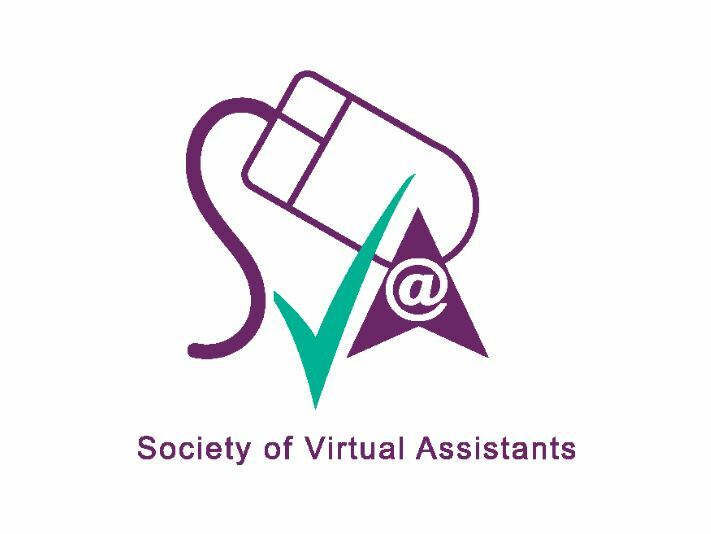 Getting a good personal assistant can give you at least an extra ten per cent of your time back, letting you focus on what you do best so that you can achieve that that valuable competitive advantage. And the best part is that by using a VIRTUAL personal assistant you’re not even taking on the extra burden of an employee. No PAYE, no national insurance, no employee insurance and no fixed job description. Just pay us by the hour and tell us what you want us to do. As a small business we understand the challenges that you might be facing. We are just as passionate about your business as you are - because we are passionate about ours! What's our purpose? To operate a VA service we are passionate about. What's our belief? Everyone needs a linchpin. Why do we exist? To offer collaborative partnerships based on good communication and honesty. LinchpinPA is based in the North East of England, but being virtual that doesn't really matter! However what does matter is that we are very proud of the North East - a major hub of creativity with a great history of innovation. Writing a book while running a business is not easy. I’ve been able to do both only thanks to the help and support of my wonderful PA, Anne Williams. You are truly the lynch pin that holds my business together. 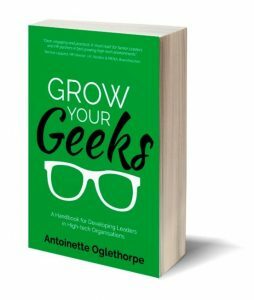 Antoinette Oglethorpe, author of "Grow Your Geeks".